For immediate intervention, the local community crisis line number is (402) 475-6695. In addition, individuals can go to the Emergency Department at Bryan Medical Center West to be assessed in the Mental Health Triage unit regarding suicidal or homicidal ideation. (The address is 2300 S. 16th Street; Lincoln, Nebraska 68502.) Another option is to call 911, especially if you are experiencing a medical emergency. CURRENT THERAPY CLIENTS. If you are are current client who is experiencing a personal emergency in the evening, weekend, or holiday when our office is closed, call our after-hours number at (402) 473-1926. 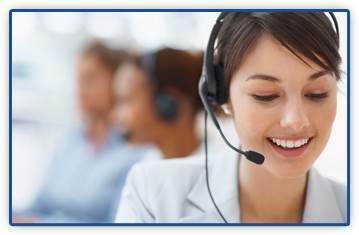 Trained receptionists are available to assist you 24 hours a day, seven days a week and you will be connected to our on-call therapist.